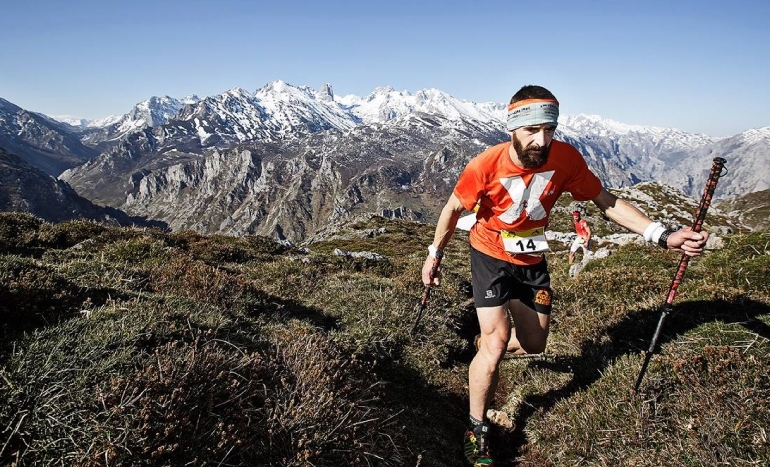 The purpose of this Project is to introduce the runner to the unknown corners of the European Peaks through the various refuges. 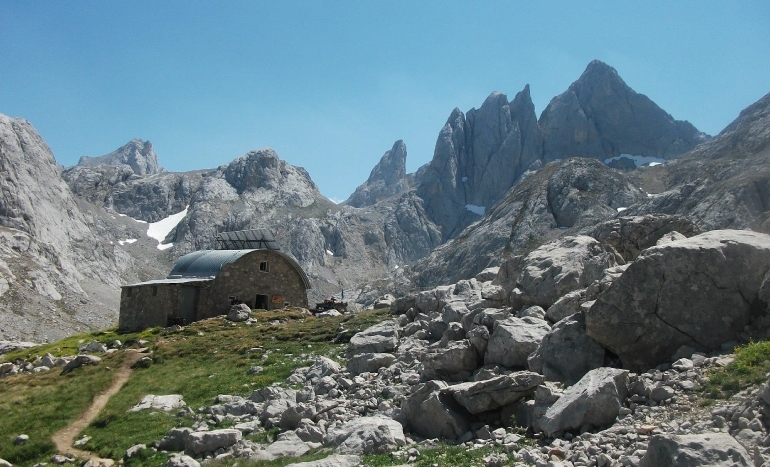 From a historical context of the Ring of Peaks which developed from what was originally known as Montes Vindios, where the last Cantabrian Tribe sought refuge while fighting the Roman Troops. 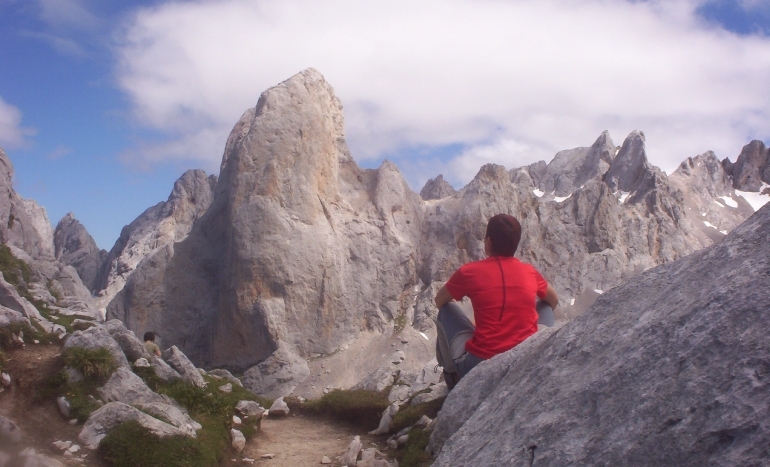 The Ring of Peaks has three levels, the first of them is known as the Vindio Ring, which covers the occidental Mass. The second ring, known as the Extreme Ring, covers both the occidental mass and the central mass and finally the third ring known as the Solid Ring develops from the three summits, Occidental, Central and Oriental. Departure from the Hotel Refugio de Áliva to descend the Lomba in the mountain pass of Áliva, in the Vegas of Sotres to begin our ascension along the canal of Jidiellu until collado of Valdominguero to descend the entire oriental mass until Casetón de Ándara and from there head on to Sotres. 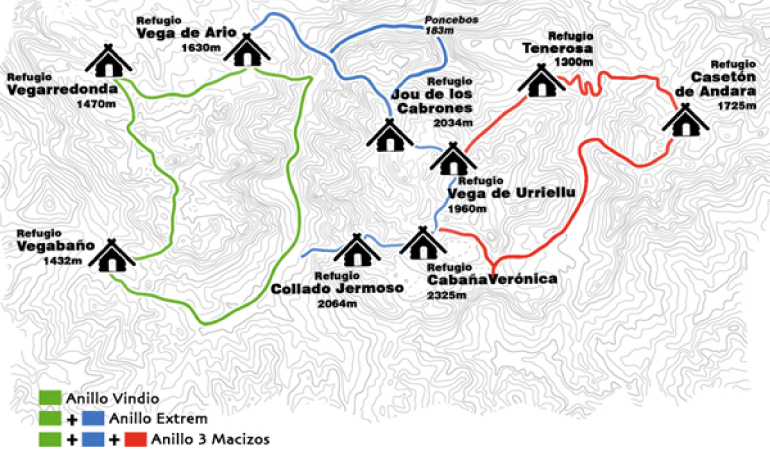 From Sotres we will head to Collado of Pandébano to ascend to the Refuge of Urriellu after passing horcada Arenera until Cabrones and then descend the Amuesa canal to Poncebos. Finallly we will complete the course from Cares to Caín. 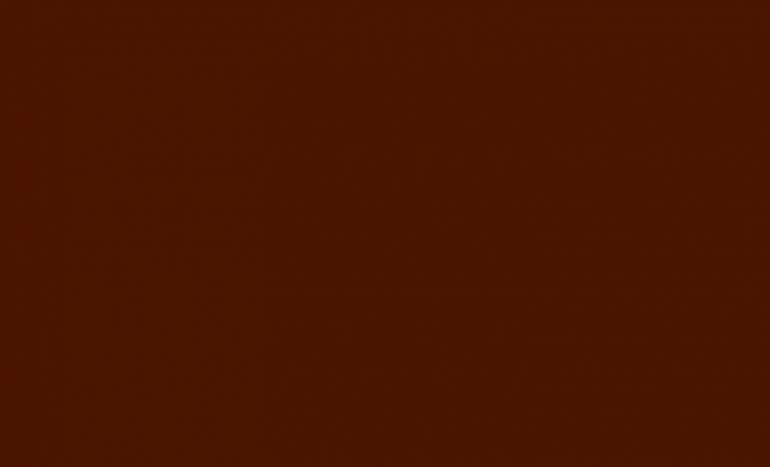 We will Depart from Caín and pass through Hierbas Altas linking with course of the ultra challenge of El Cainejo to the Trea Canal. 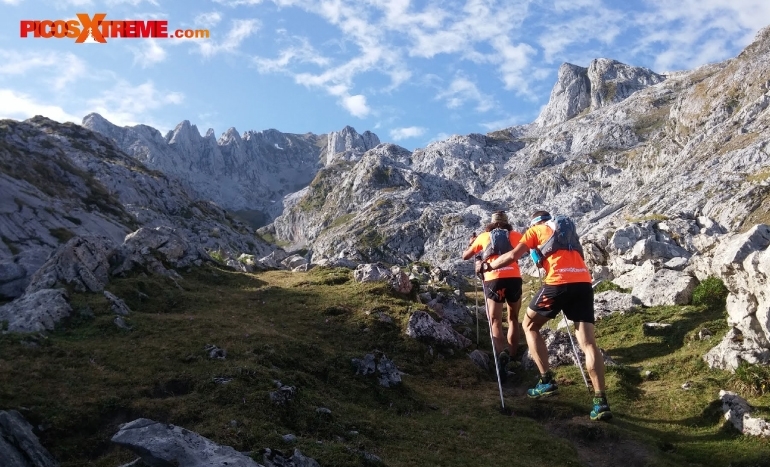 From this point we will continue to the Lakes of Covadonga passing the Refuge of Vega de Ario to connect with the trail of the Refuge of Vega Redonda. From here we will transit through a spectacular course to the Refuge of Vegabaño rounding the lush prairies. 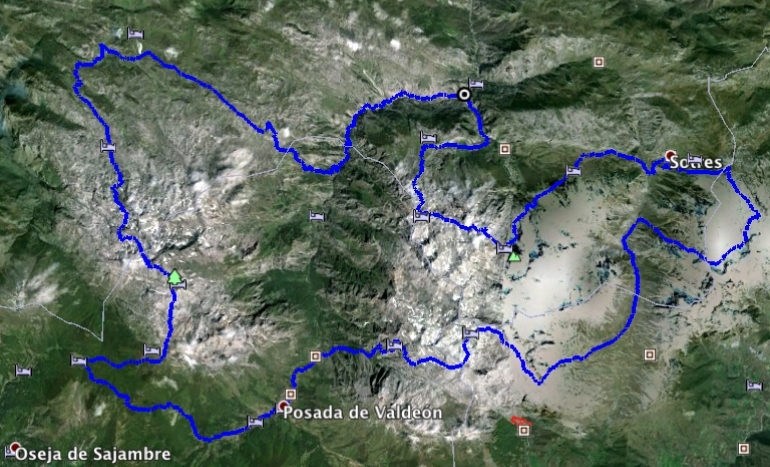 All we have to do now is descend to the Bed and Breakfast of Valdeón to complete the occidental mass on a beast of a day. 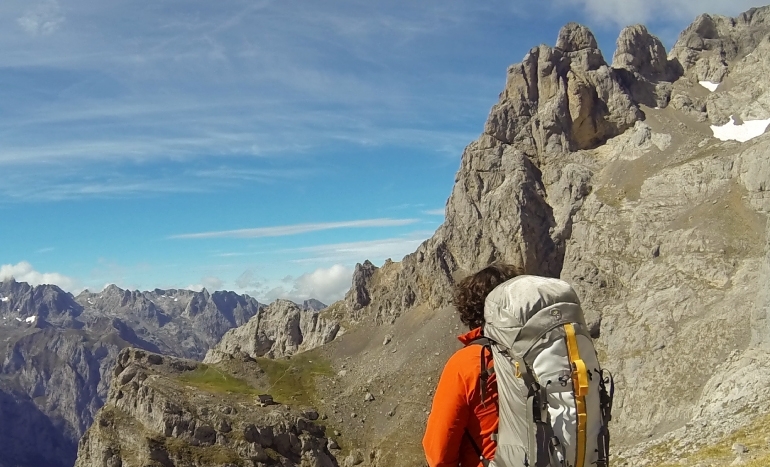 Departure from the Bed and Breakfast with destination set for Cordiñanes where we will begin to climb the spectacular REfuge of Collado Jermoso canal passing the Vega de Asotín offering a spectacular site of the occidental mass where we were the day before. 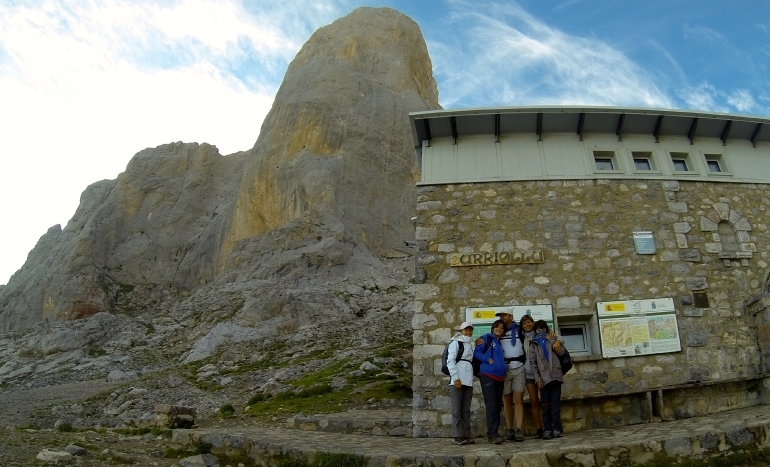 We will arrive at the Refuge of Collado Jermoso to later connect with Cabaña Verónica with the possibility, and depending on the level of fitness of the participants, to reach the Summit of Horcados Rojos or The Tesorero.